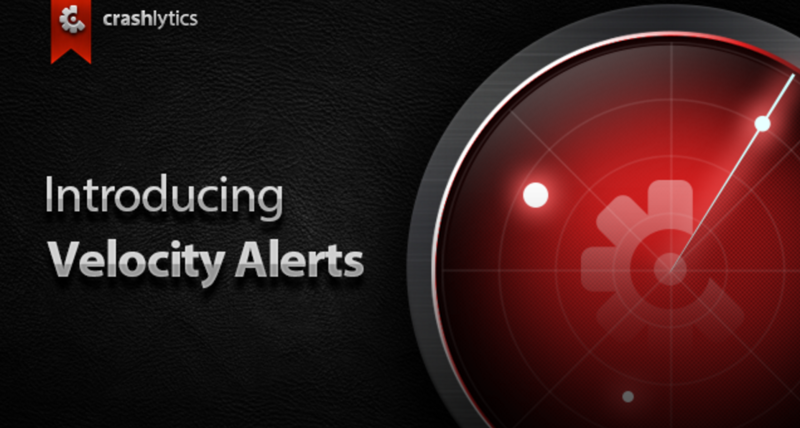 Twitter’s Crashlytics announced the launch of Velocity Alerts, which are designed to alert app developers about the most critical issues happening in their apps so they know when they really need to take action ASAP. For the alerts, they combine your app’s crash data with usage analytics from Answers, the mobile analytics tool added to Crashlytics a couple years ago. Notification emails have also been redesigned to make important information more clear and actionable. Scott Baio Wants Trump To Go Into Washington And "Blow It Up"